Mars Rodeo plays original, classic, and modern rock. 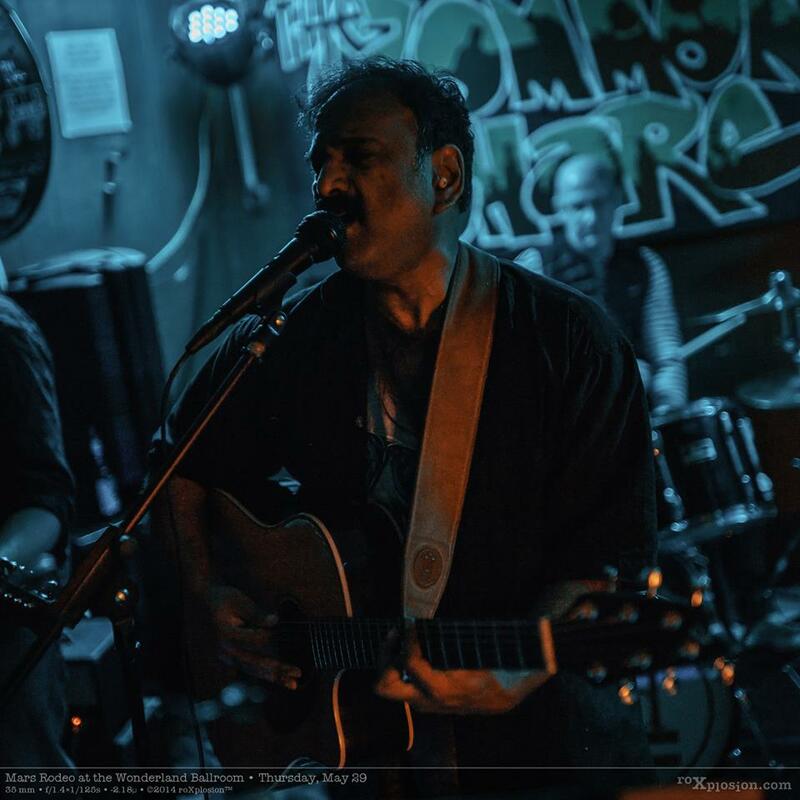 The group has expanded to a collection of talented musicians that include original members Nandan Kenkeremath on lead vocals and acoustic/rythm guitar; Hollis Williams on Bass and vocals; Jim Sauer on lead guitar and vocals; and Vince Scinta on Drums. International award winning guitar player Randy Pate frequently plays with Mars Rodeo as lead guitar and vocals. 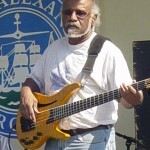 Depending on the alignment Bruce Ryan can play on bass and rhythm guitar or Arnold Bell on bass. Mars Rodeo was recently called the Legend of Lummy Hallin or L2H, but we grew out of that name. The well-crafted originals vary in sensibilities. The group features harmony vocals of a style prevalent from the 60s and 70s era. The group can go from Allman Brothers to Pink. As Mars Rodeo moves from original to cover and back, a show has a seamless mix of fresh new music and beloved covers. 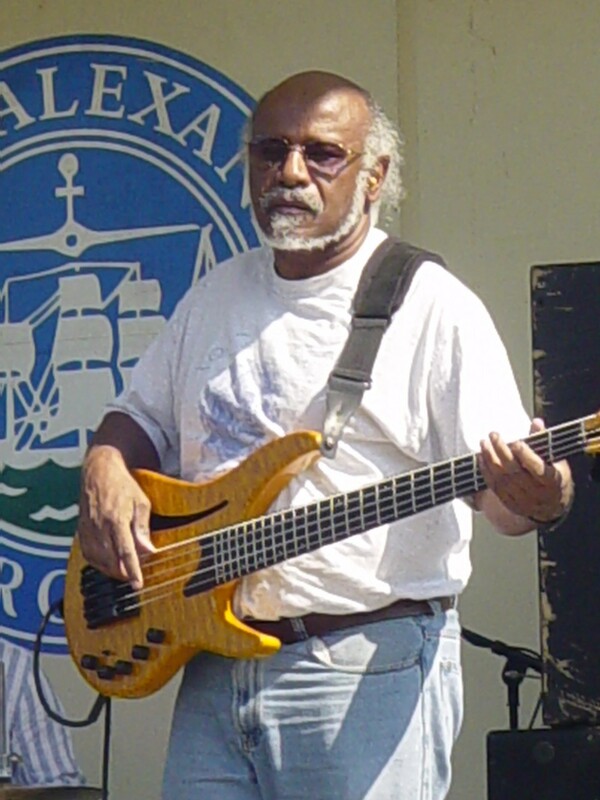 Hollis Williams — bass and vocals. Recently in the same roles for the band Lump Dog. Hollis brings his music and acoustical physics background to the stage. He has been around music all his life including piano, brass instruments, and guitar. In the sixties he discovered Motown and the English invasion of rock & roll. He played bass, trumpet and sang in the Establishment, a Jersey Cover Band. Later he sang and played multiple instruments in a Chicago/Blood, Sweat, and Tears type band that recorded and album in 1972. 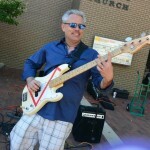 Bruce Ryan, bass/ guitar, is an Alexandria, VA native. He took his first bass lesson at the age of 13 and soon after joined his first band, “Mike’s Garage.” Heavily influenced by classic rock, from Hendrix, Zepplin and Rush, he began playing guitar at 15 and over the years had the pleasure of playing with some great local musicians such as Joe Lawlor (Egypt, DMB), and Lyle Presslar (Minor Threat, The Meatmen, Samhian). 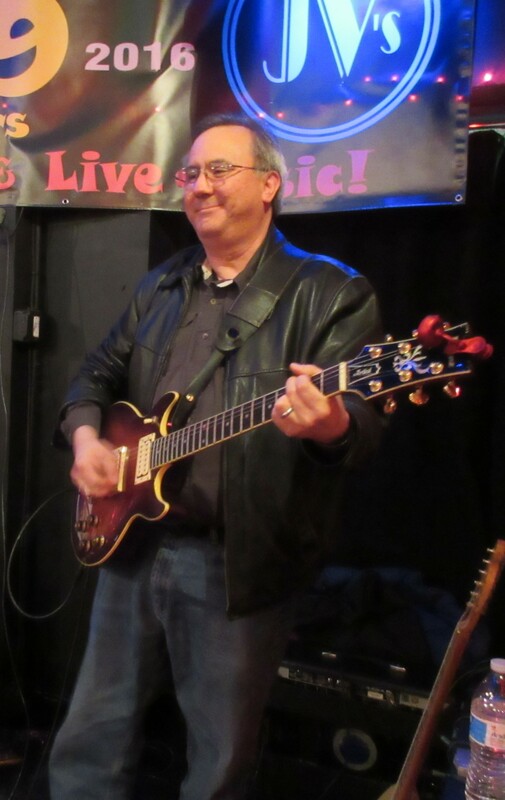 After a long hiatus from playing in a band, Bruce formed the band “Braddock Road” on lead guitar, and is glad to have joined Mars Rodeo in 2011. Jim Sauer, Lead Guitar, played in several rock bands before Mars Rodeo, including one called Mars. He hooked up with Mars Rodeo in 2016 and is enjoying the wide variety of music the band plays– as his guitar style seems to fit in so many places. Vince Scinta, drums, has played in several groups and now plays in house bands for JVs open mic and Mars Rodeo. He has adopted his playing to many styles of music and progressing with the band to cover all the relevant decades. Noel St. John is a drummer originally from Atlanta, Georgia. Noel played in various bands and rose to local prominence with the metal band Wycked Wytch in the early 1990s. Today, Noel is a professional photographer and continues to study percussion and the history of drumming and drummers. Fox Vernon is a guitarist and songwriter/arranger who started his musical journey as a teenage percussionist and drummer. In college he picked up the guitar, and by the 1990s he was honing his musical chops with various indie rock bands in Chicago and Los Angeles. In 2005 he moved to Northern Virginia to be closer to his family, and in 2008 he came on board with the band as a part-time drummer. In 2009, Fox took on rhythm and lead guitar duties for the band. Tom Coyle began playing drums at the age of 8. 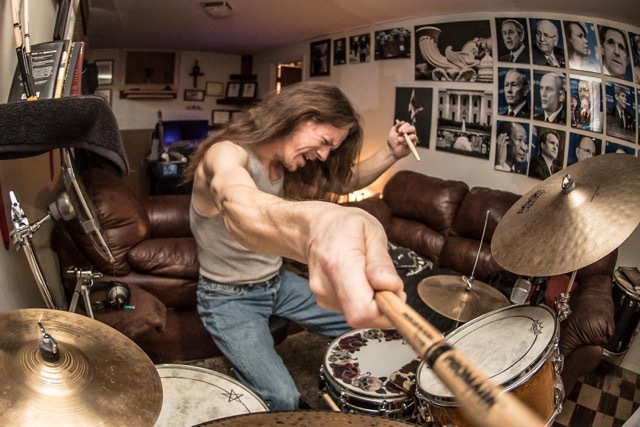 By the time he was in high school, he was playing with various bands in the Detroit area. His music career has taken him to Nashville, TN; Raleigh, NC; Atlanta and Columbus, Ga; NYC; and Washington, DC. 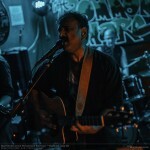 He has played with such successful artists as Ellis Paul, Mark Aaron James, Brent Lindley, and Sharif. Of note, Tom has played gigs at premier music venues such as Nashville’s Blue Bird Cafe and Eddie’s Attic in Decatur, GA. He is currently the drummer for Mars Rodeo. 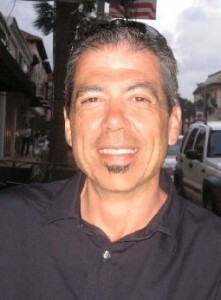 Randy Pate , lead guitar, has been in several bands playing classic and modern rock including V6 and the Big Red One. In 2008, Randy won the Notion Progression guitar contest which was an international contest. Robert Parker, lead guitar, grew up in Nashville, TN. Like many in the early ‘90’s, he was influenced by a wide range of rock musicians, like Hendrix, Guns n’ Roses, and Pearl Jam, and he started playing guitar playing guitar at 15. 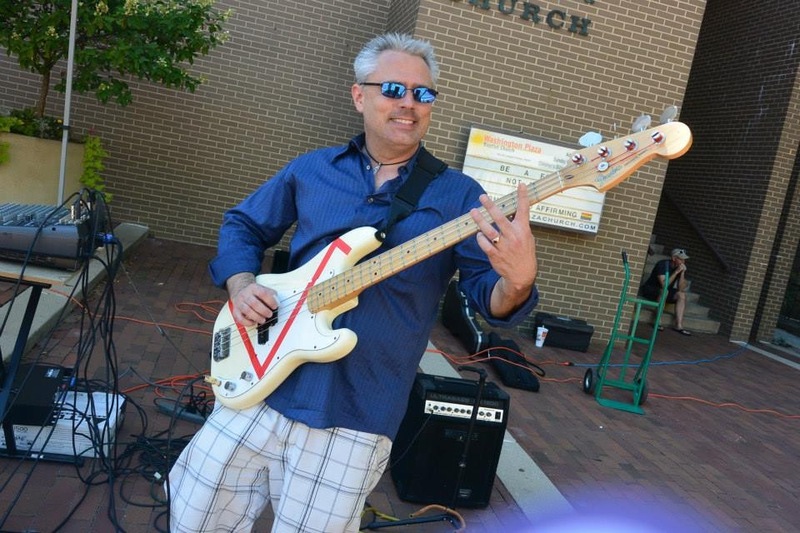 Robert played in bands throughout high school and college, playing a variety of musical styles ranging from classic rock to punk to metal to grunge, and filling the roles of lead and rhythm guitar and lead vocals. After a hiatus for graduate school, Robert returned to playing live music after moving to the DC region in 2010. He started playing with Mars Rodeo in March 2012. Most recently, Robert has merged his love of guitars with his love of woodworking and built his first guitar in January 2013. Page created on June 5th, 2011 by foxvernon.